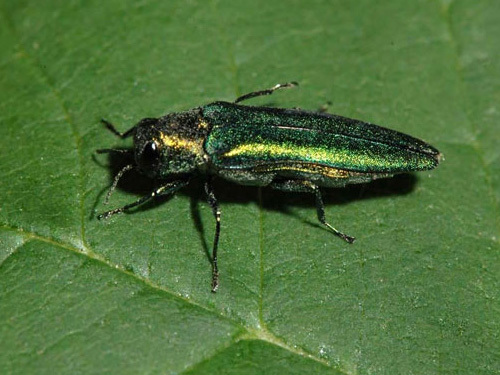 Emerald Ash Borer has devastated Michigan's and Western Ohio's ash tree population. The larvae of this invasive beetle feast on the bark tissue of ash trees, which kills off the supply of nutrients and water to the tree. 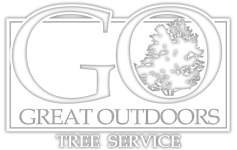 With no natural defense mechanisms, ash trees deteriorate and die in two to three years.